There are two things to pay attention to -- the length and the strength of up-swings compared to down-swings. 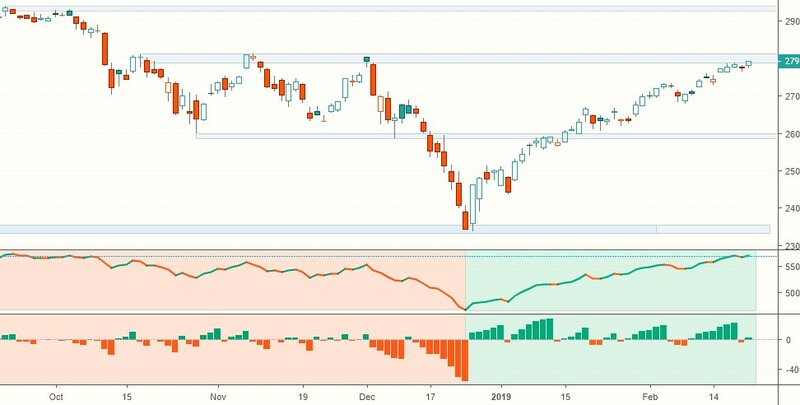 Until the current dynamic changes, market breadth will be supportive of higher prices. 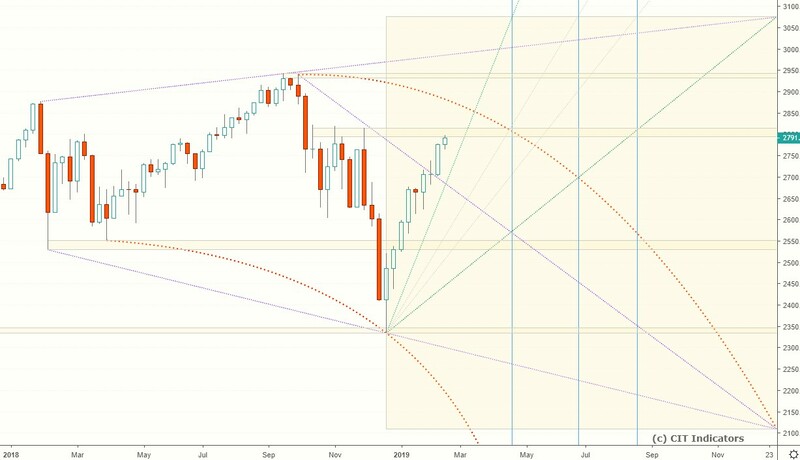 The projected trading range for next week for SPX is 2650-2850. Oil finished the week a few cents below the upper weekly target. It remains in an upswing and continues making higher highs and higher lows. GOLD remains in an uptrend which started mid-November. 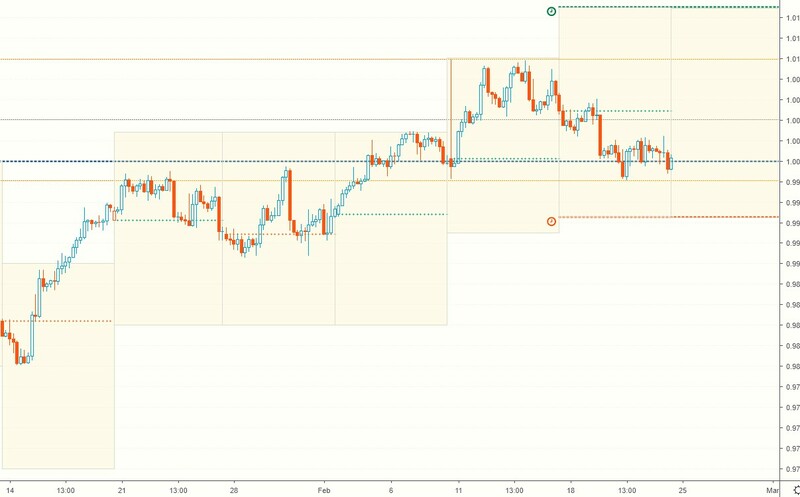 It found resistance at the upper weekly target and finished the week with a small gain, just above the middle of the projected trading range. 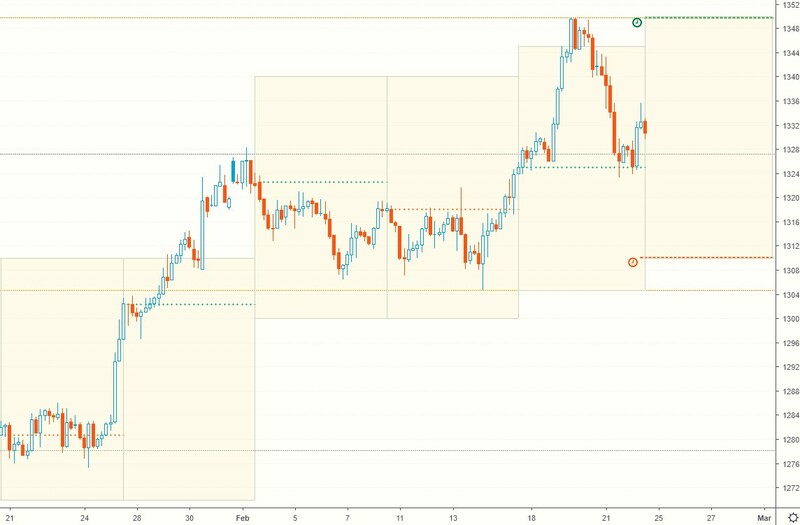 USDCHF keeps trading around parity for the third week in a row. $1.000 remains the bullish/bearish pivot going forward. 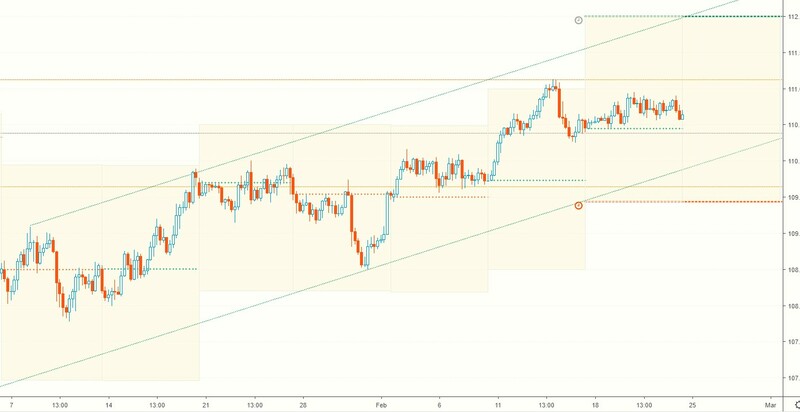 USDJPY gained little during the week, but remains in an uptrend. 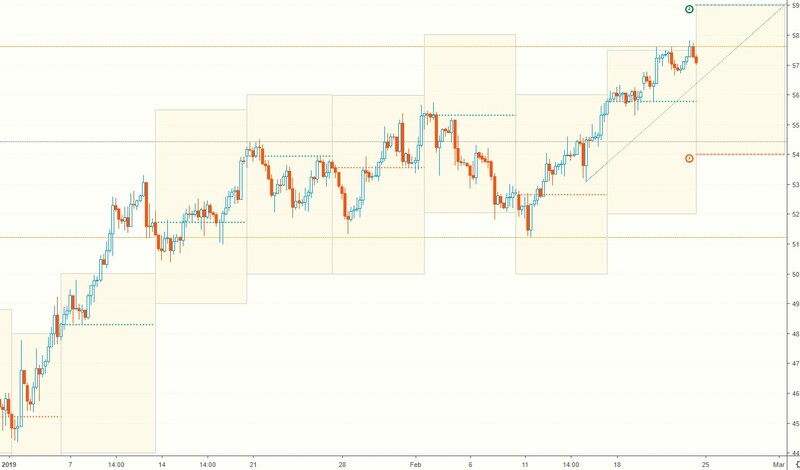 The projected trading range remains the same. EURUSD found resistance at the upper weekly target and sold off at the end of the week. It will remain in a weak position as long as it trades below 1.15. A break below 1.12 can lead to an 8% drop.